that we purchased from Sue and Andy at Shoefly Bassets. 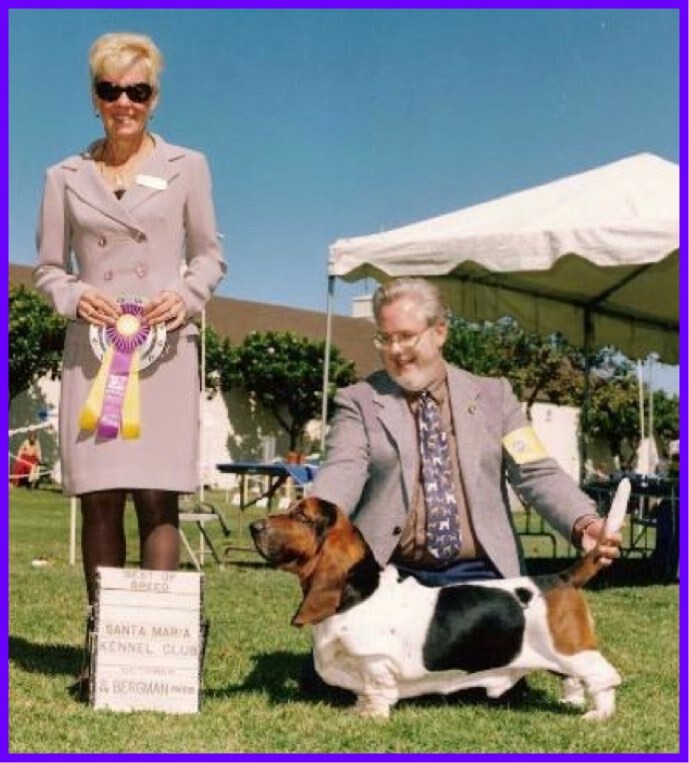 Shoefly Bassets is one of the oldest basset hound kennels remaining in Southern California. 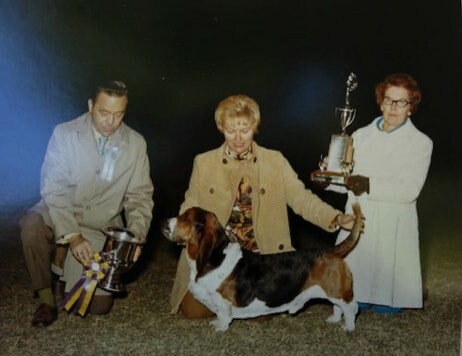 Because of their ongoing dedication to basset hounds both Sue and Andy have been awarded lifetime memberships in the Basset Hound Club of Southern California, Inc.
Duffy, a dog that they purchased, was their first Champion, finishing entirely novice owner handled in 1971 with their first specialty win. 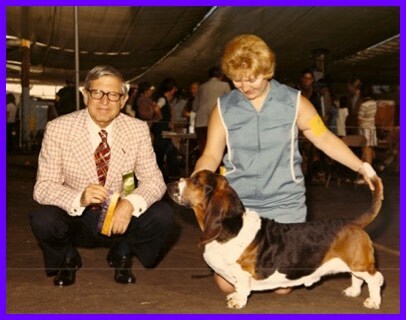 He also became the first of nine Register of Merit (ROM) producers and was ranked #10 basset hound in the country in 1972. 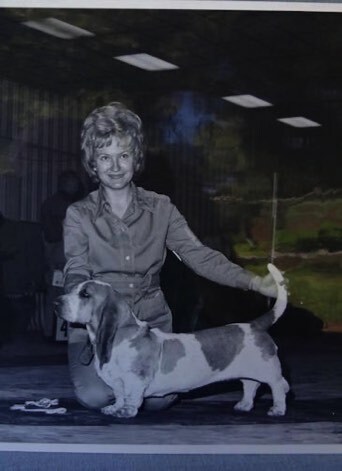 Betsy, whelped in 1969, was their first homebred Champion and she is pictured finishing her title handled by Barbara Dunning who also handled her to her first points. Every Shoefly bred litter since has descended from the paring of these two dogs and their formal portraits hang proudly in a place of honor in the Shoemaker’s home! Sue and Andy continue to be great friends and mentors. They have continued their breeding program and have been very successful with their bassets. They are wonderful people. Moose is the father, grandfather and, now, great grandfather of all our basset hounds. 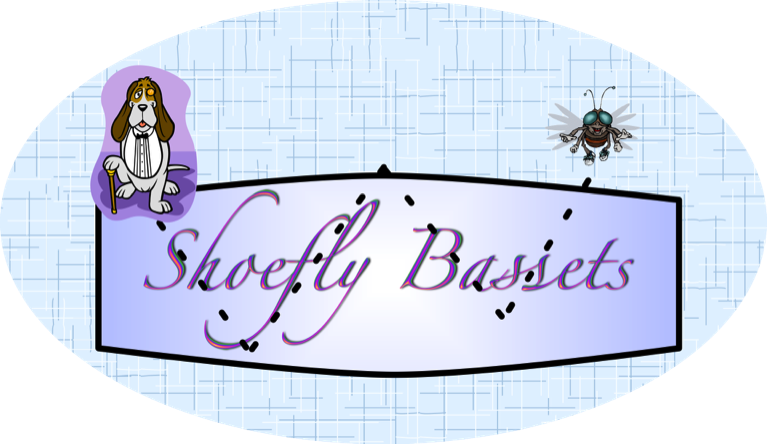 Shoefly Bassets is looking back 50 years! 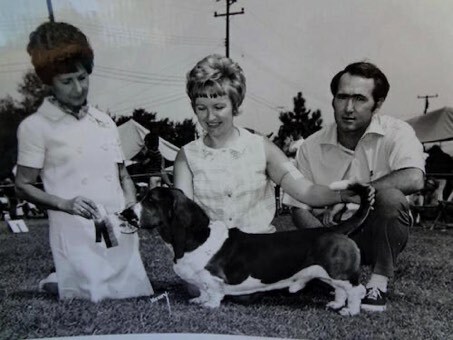 In March 1967 our first Basset Michelle, a young adult, was purchased and she became the dam of the first Champion we bred, Ch. Heartbreaker's B'Guilin' Betsy whelped in April 1969. 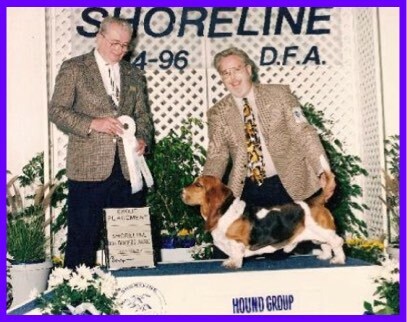 However, ,our first Champion was a dog we were lucky enough to purchase in 1970, Ch. Duffy of Hahs-c-enda who was shown to his title novice owner handled and went on to a decent specials career also. The photos are of Duffy and Betsy, the first Shoefly titleholders. 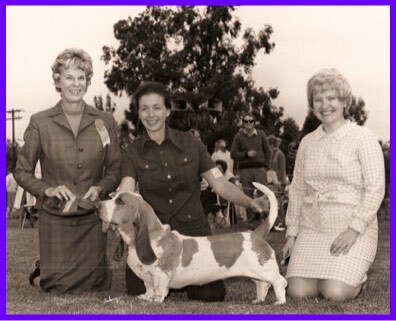 These three dogs, Michelle, Duffy and Betsy are behind every one of the more than 50 Champions bred by Shoefly Bassets since. Along the way a few other dogs were added to our limited kennel, notably the European imports from Bill O'Loughlin and Carla Gerber, a move we made to retain our type and rescue us from the widespread glaucoma present in local Bassets in our area at that time. We are proud that we have owned a total of 10 BHCA ROM producers, this from a very limited breeding program averaging less than one litter a year. 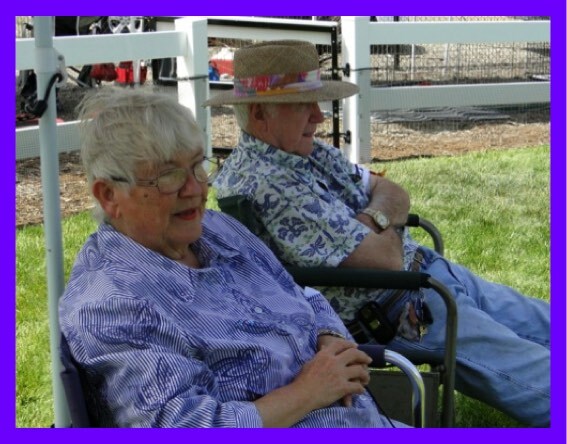 We are grateful to all the breeders and exhibitors who have helped us and thank all the loving pet owners also. We could not have done this without friends! But, most of all, we are grateful for the wonderful breed we have shared tour lives with for half a century. 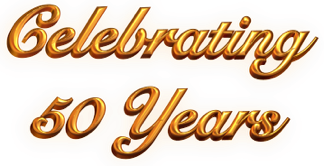 At the end of these 50 years we still are competing but on a much curtailed basis. From our last litter, not yet 3 years old, three have been shown, two are Champions and one only needs two single points. Regretfully due to age and health concerns, when she is finished that will likely be the time we hang up our leads for good but there is always hope for the future. Would we do it all again? In a heartbeat!